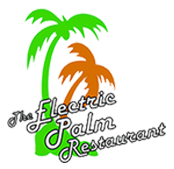 The Electric Palm is a hometown favorite gathering place for friends and families. You can enjoy amazing views of the river landscape, beautiful marina boats and colorful sunsets. Our open air Tiki patio and casual dining room seating provide ample room for large groups and family parties. We are located on the grounds of the Prince William Marina, so get out of the traffic and down to the river! Then relax, you're at The Electric Palm. 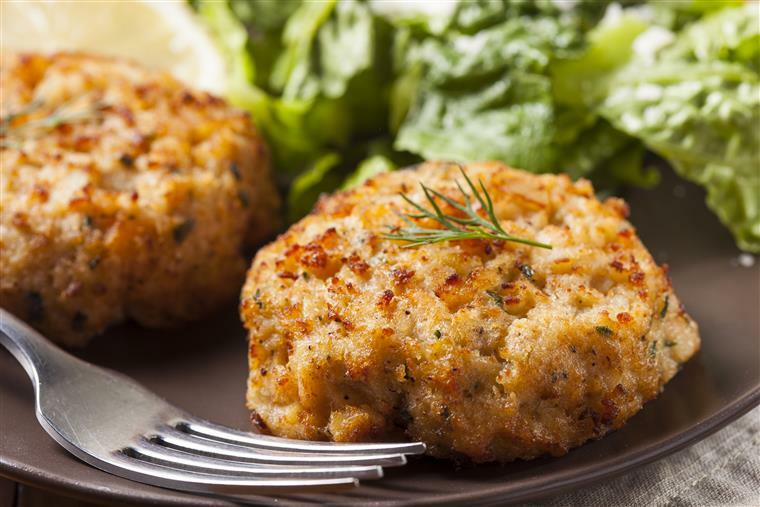 Be Sure To View Our Specials!